At 7 a.m. on Tuesday, the country’s 10,720 polls opened their doors to more than 6.33 million eligible voters. Some voters went as far as flying across the globe to have their say. 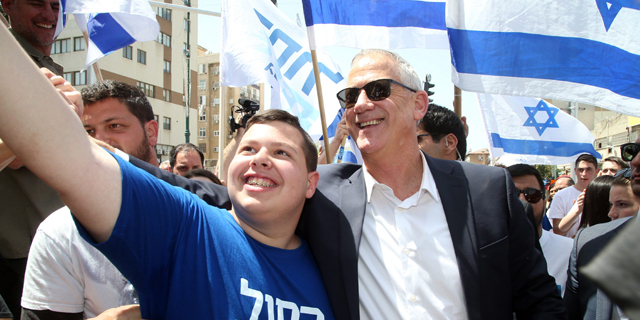 With the final results of the election still up in the air, Israel’s business sector weighed in on the challenges the new government will face. Due to Israel’s multi-party system, it has a rather complicated election process.To understand it, one must be very good at math, according to New York Times Jerusalem bureau chief David Halbfinger. Researcher Dov Greenbaum, on the other hand, asks different questions: how come the Startup Nation still uses paper ballots, and whether emerging voting technologies up to the challenge? Days before the election, an anonymous Twitter user claimed that the details of 6 million Israelis have been compromised following a voting system hack. Political party apps opened the door to a slew of security breaches, cybersecurity pioneer Check Point warned in March. Social media, Twitter and Facebook especially, played a pivotal role in this year’s campaign compared to previous years. Twitter suspended Chinese accounts suspected of attempting to influence the election, Buzzfeed reported. Concerned about potential manipulation of the upcoming election, in February, Facebook said it will launch a political transparency tool in Israel. Netanyahu and his Likud party were bolstered by fake social media accounts, according to the New York Times, which cited Israeli watchdog group the Big Bots Project. 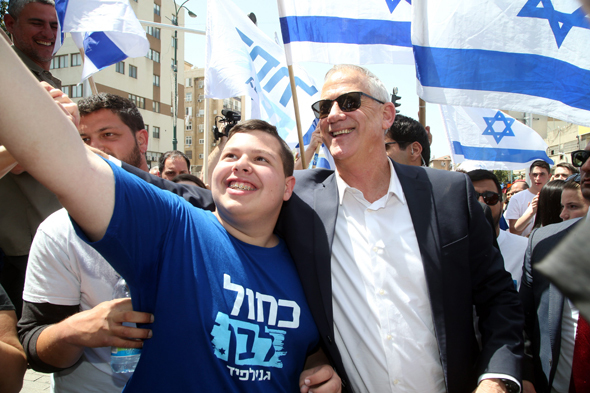 Netanyahu’s biggest rival was Benny Gantz, leader of newly formed centrist party Blue and White, which garnered 35 parliament seats. Some pundits say Gantz’s looks and svelte 190-centimeter frame netted him extra points. Some of Blue and White’s rise in popularity, however, could be attributed to Netanyahu’s recent indictment on several counts of bribery, fraud, and breach of trust. Another less known but no less important campaign took place this week alongside the national election. The Jerusalem Biblical Zoo had its own election this week, with kangaroos promising to fill voters’ pockets and elephants vowing to uphold national security. The predators' party prevailed, with 22.5% of the votes.